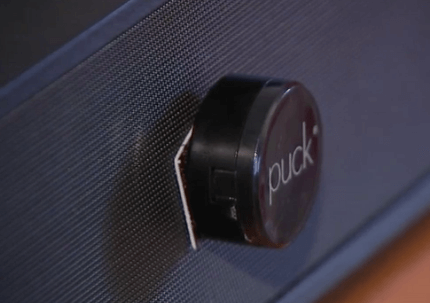 PUCK Smart Remote, No Hub Required! 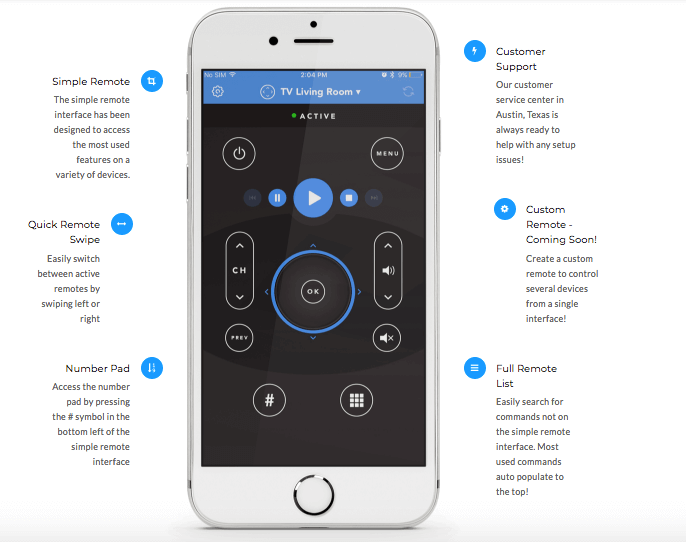 Attach PUCK on or near a device that uses an IR remote, download and pair with the free PUCK Remote App for iOS and Android and toss your remotes! Multiple PUCK devices can be paired with the app for use all around the home. The free PUCK app is constantly being updated to make the devices you already have smarter every day.